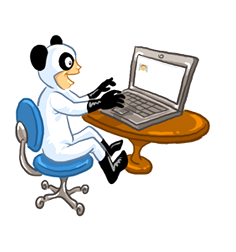 With PandaPow VPN, not only is your Internet usage encrypted, but your IP address is hidden as well. Now you can surf the web anonymously with the peace of mind you’ve been looking for. Access the whole Internet wherever you are, fast and securely. VPN Made Simple. Really Simple. 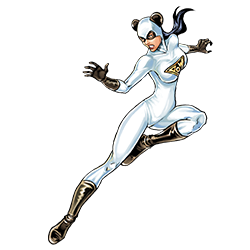 Our clients say PandaPow is one of the simplest VPN services on the market. With our easy-to-use apps for Windows, Mac, Android, iPhone, iPad and other devices, you can connect to VPN in just a few seconds. Connect with a single click, every time. Our professional and friendly support team is always standing by to answer any questions you may have. We are available 24/7 through email, live chat and even remote control support. Everything that you do on the Internet while connected to PandaPow is encrypted, whether it is surfing the web, making a Skype call, watching a video or accessing your favorite social media website. Everything you do, you do with a peace of mind. Enjoy smooth video streaming in high quality with our high-speed VPN servers that are located all over the world. 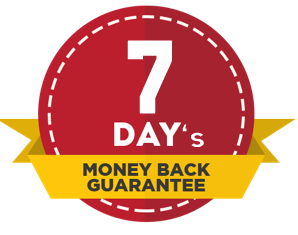 We are confident that you will enjoy our service, that's why we offer a 7 days money back guarantee, which means that you can request a refund within 7 days of your purchase, no questions asked. Try us risk free. All orders are covered by our 7 Days Money Back Guarantee.